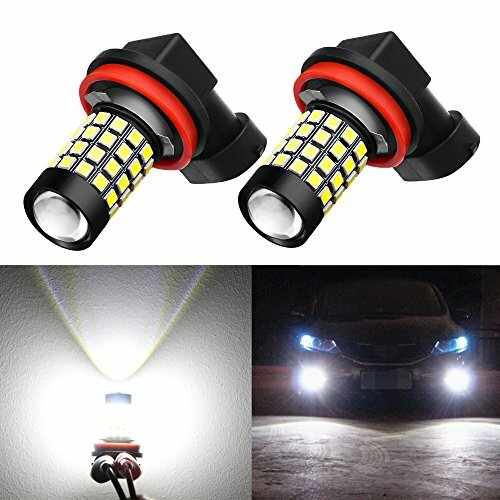 (Set of 2)about 1000 lumens per bulb, total 2000 lumens;each bulb includes 51 pieces high power and high illumination 2835 led chips per bulb. 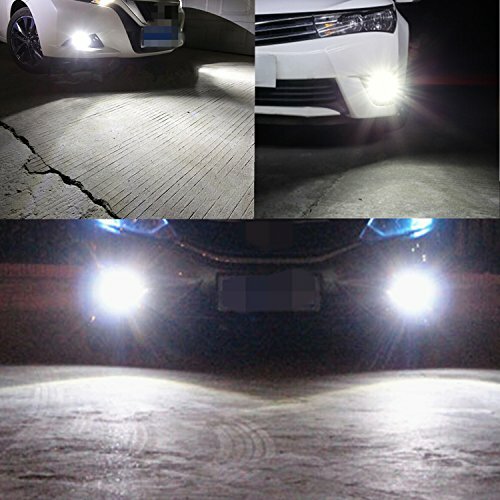 Application: only fog driving Lights or DRL depends on the stock lamps.High illumination light performance and direct aftermarket led bulbs. 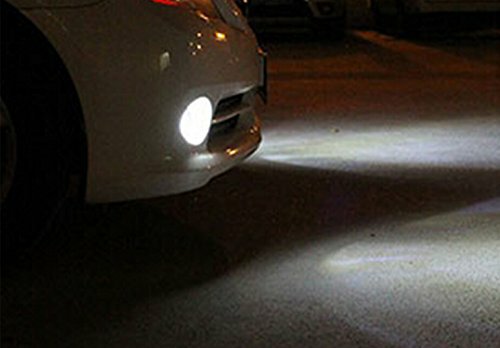 ONE YEAR hassle free manufacturer's warranty; For most cars, just Plug-n-Play,no ballast required. 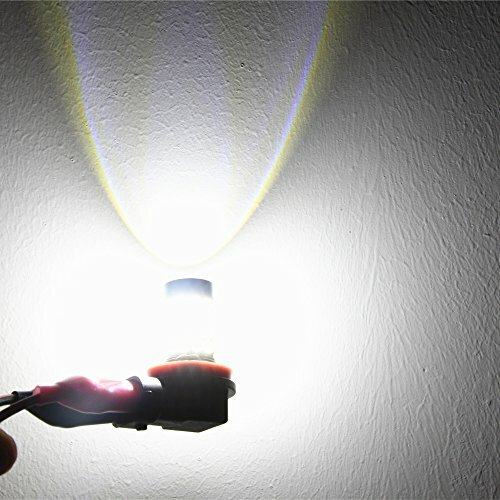 Yet for some European vehicles or new vehicles, load resistors maybe required to avoid the error code or blinking. 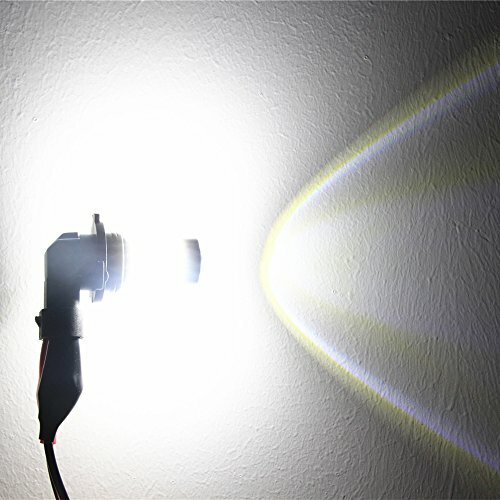 beam function, it is not be suggested to be headlight. 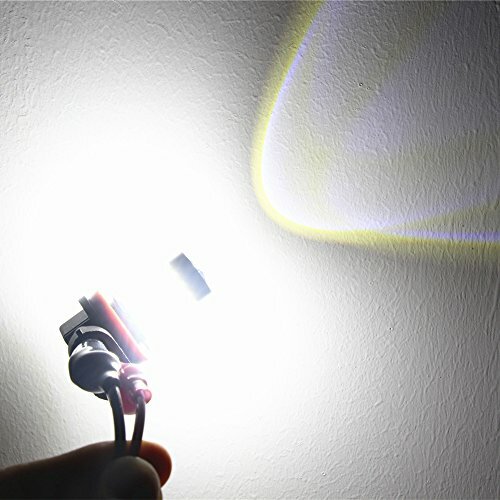 1) Package: including 2 pieces super bright 2835 51-SMD H11 white LED bulbs. 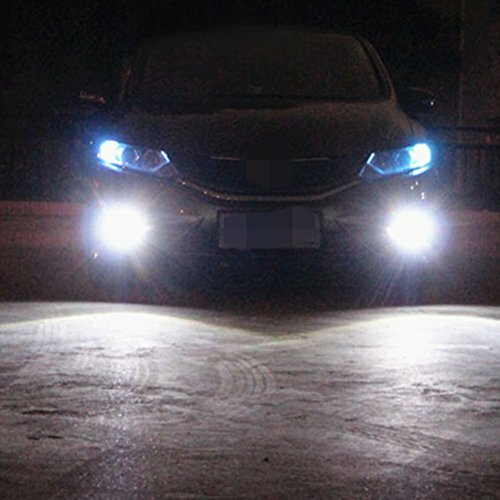 function, it can't be used high/low beam headlight.